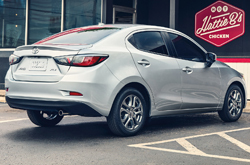 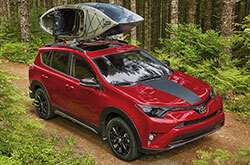 Looking for a sporty small car that you can hookup your smartphone to or a fuel-efficient crossover SUV with easy to access back rows and heavy-duty towing abilities? 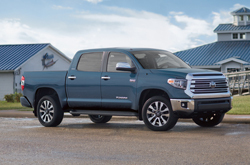 Well you're in luck because Toyota of Deerfield Beach has several cars and utility vehicles for you to choose from, as well as a wide variety of trucks, minivans and hybrids. 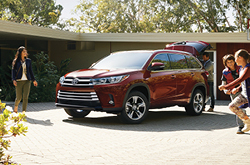 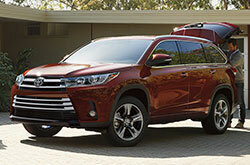 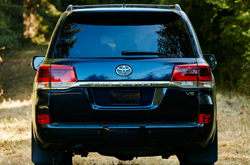 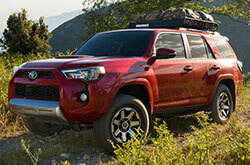 Find the perfect vehicle for everyday traveling, work usage or weekend adventuring with our Toyota car reviews and comparisons below. 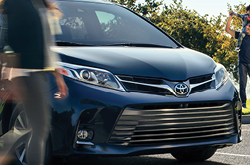 Underneath each image you'll see the words "research" and "compare." 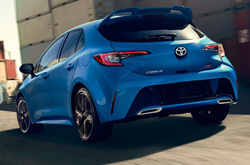 When you click on the former, you'll be linked to a full review of the model you've selected; the latter will lead you to a comparison gallery in which you can check out Nissan, Volkswagen, Dodge Ram, Ford and Chevy VS Toyota comparisons, among several others, for the model that you're interested in. 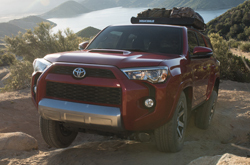 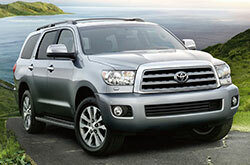 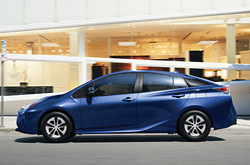 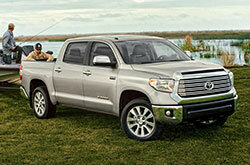 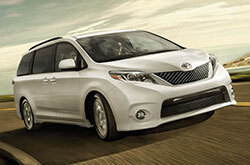 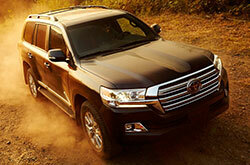 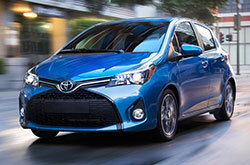 No matter your needs, Toyota of Deerfield Beach is sure to have the right vehicle for you. 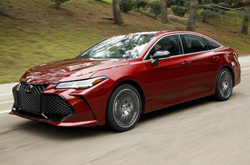 However, we know that buying or even leasing a vehicle is a big investment, so we want to help you make a smart decision when it comes to deciding where to put your money. 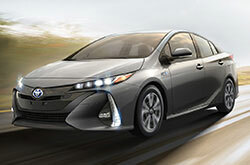 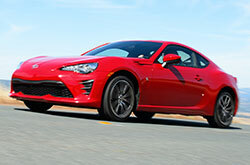 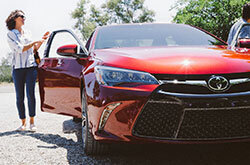 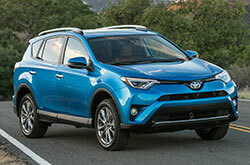 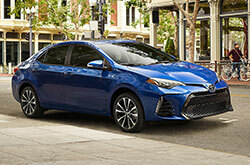 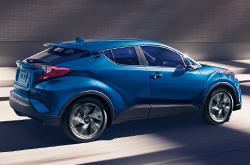 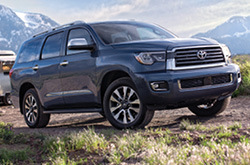 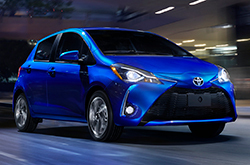 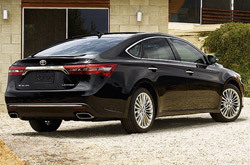 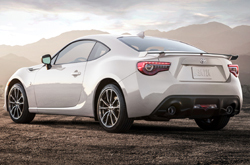 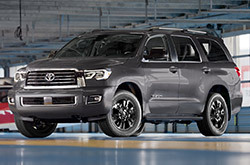 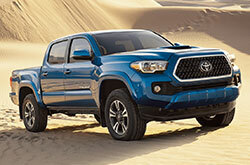 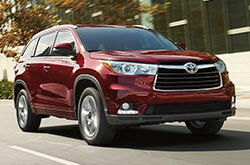 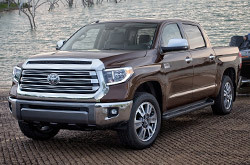 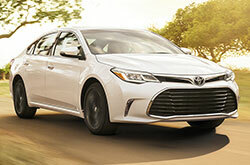 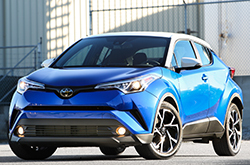 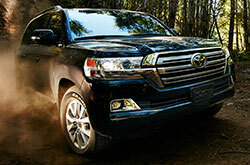 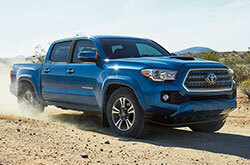 To assist you, we've provided a collection of great Toyota car reviews and comparisons, which are handy research tools that'll help you figure out which of our cars, trucks or SUVs is best for your needs. 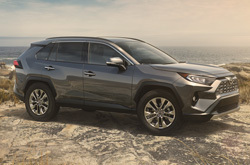 To get started on your journey toward finding your dream car, simply click "research" to read a comprehensive review of the model you would like to learn more about, or click "compare" to see how that model stacks up against rivals from manufacturers like Jeep, Nissan, Volvo, Honda, Kia, Infiniti, Chevy and many others. 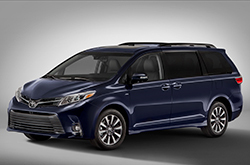 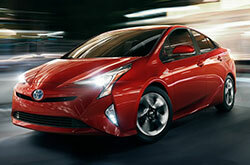 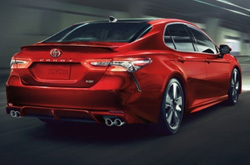 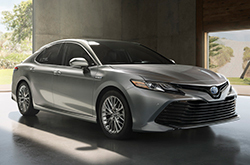 Using our vehicle comparisons, shoppers can see how a specific Toyota model compares to its rivals when it comes to reliability, handling, performance, MPG and much more. 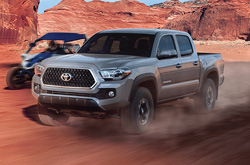 Whether you're interested in a super fuel-efficient Prius, a hardwearing Tacoma or a Camry that's loaded with all the luxury amenities you can think of, Toyota of Deerfield Beach is where you can go to find some of the most competitive prices in town. 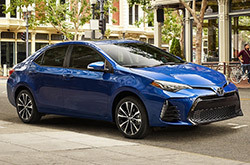 Check out the car reviews and comparisons above, then head to our Toyota dealership in Deerfield Beach to explore our lineup further and learn about current Toyota financing options.